While Kabbage is a great way to get funding for your business needs, the repayment time is too short. 9 months to a year would be fairer than 6 months. RUN don't walk from these scammers. I've had several rounds of funding and am eligible for more. I changed my bank account last month. Did it online. Called them to confirm it was done and to remove info on the old account. They submitted an auto debit from the old account, changed me $100 for their error. This month for security reasons I had to open yet another new biz checking account. Had no problem updating info for electric bill, car payment, AMx, Venmo, etc - but these folks have an antiquated system that's says "You have already added all accounts from Wells Fargo, please search for a different bank." When I called and emailed repeatedly to resolve I was told for their system to update. It's been weeks and again this month they pulled money from a closed account. They VEHEMENTLY refuse to refund this $200 back to my account and refuse to delete an old account. Again - a billion percent THEIR error. Everything is great. Thank you for help. Everything is great. They did what they can to help me out in the time of need and I paid them back on time. Good to have it. They helped when in time of need. Make sure to pay on time and its that simple. I like it. Not much to say. Easy to use. It works well for me. Paige was great to work with. The best business line of credit ever! I love this business line of credit because it is revolving, short-term, and a monthly payback! Withdrawals from line of credit transfers in less than 24 hours into your business bank account! It is so easy and simple! It helps me with extra projects, payroll, and when business is slow. Thank you Kabbage! Quick, easy process and fair fees. Term flexibility would be nice but overall very happy with this product! 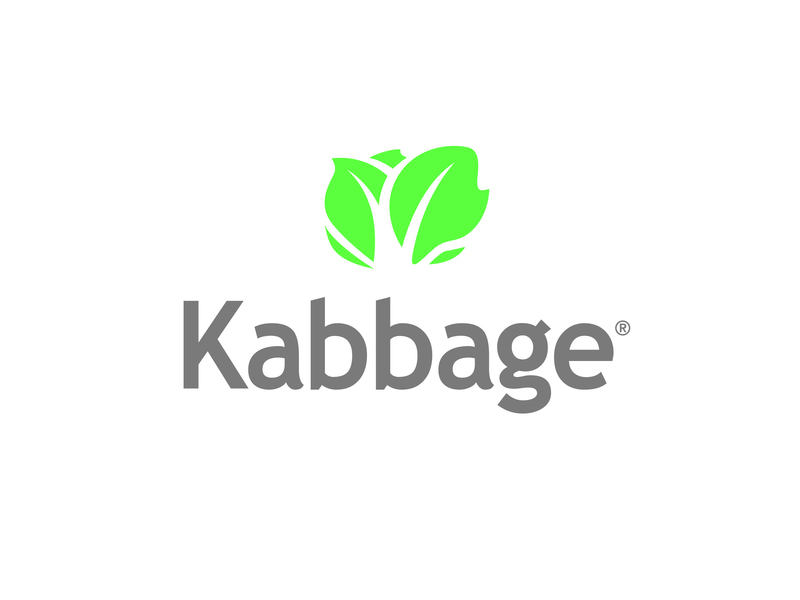 Kabbage is simple and straight forward. No hidden fees and greatr customer service. Jimena was a great help the one and only time we had to call customer service!